From the world’s best performing index in the first three months of this year, to a laggard this quarter, the Russian index has offered dramatic returns as well as downside risk. What has driven investor sentiment and what are many investors missing? Russia’s RTS Index was the world’s best performing index in the first three months of this year but has now fallen by around 11% in value so far this quarter (Source: Bloomberg). Moves in this market are often attributed to sentiment over the oil price due to the significant revenues generated by the country exporting this commodity. Therefore speculation over economic growth (read: oil demand) is highly influential. This year has been no different. Turmoil in the Middle East can be attributed as one of the main drivers of a strong rally in oil in the first quarter and concerns over economic growth has caused a reversal since that time. However, is this too simplistic a view and aren’t there other factors to which an investor in Russia should be paying attention? Source: Bloomberg. 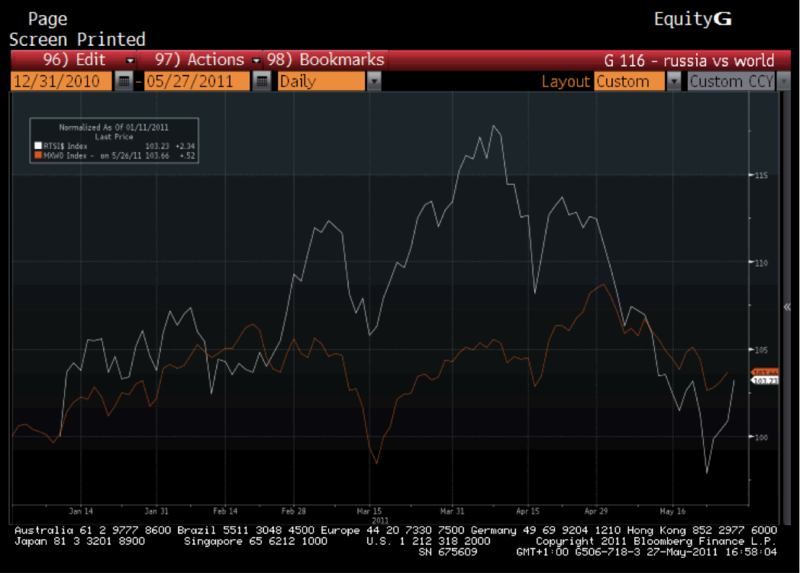 Russian RTS Index (white) vs. MSCI World Index (orange) - all $. 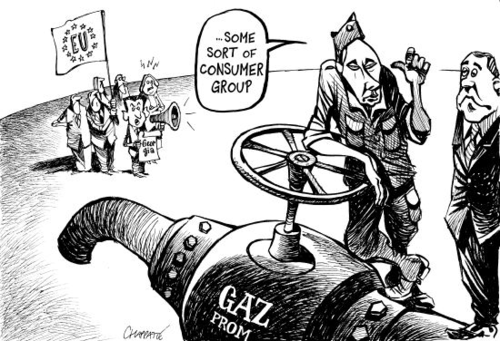 It is clear to see why investors play so much emphasis on the oil price as a dictator of Russia’s financial health. Supplying some 11.4% of the world’s oil supply last year, Russia is the “biggest single source outside the opec cartel”. Although official figures calculate its contribution to Russia’s GDP at 9%, it is important to be aware that speculation over tax avoidance suggests the value may be nearer to 25%. 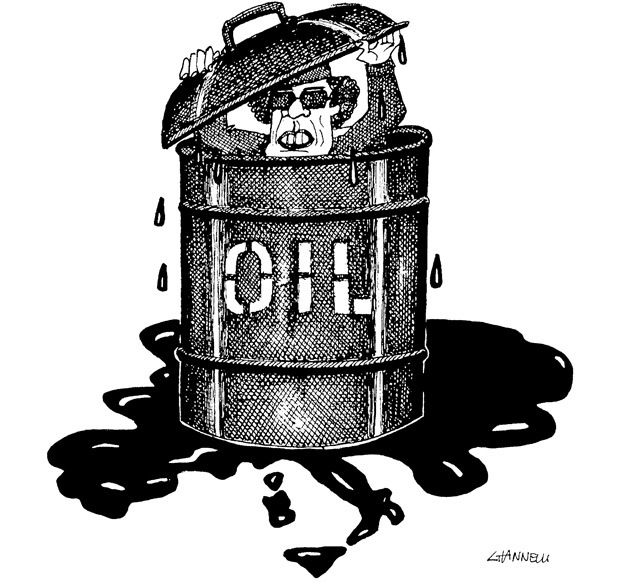 Nevertheless, what is often overlooked is the specific oil price factored into their budget. For this year, a price above $75/barrel will produce a deficit reduction. With Brent currently standing at $115/barrel, a fall in the Russian Index in reaction to a fall in the oil price to anything above $75/barrel may be missing the point. With Russian oil fields maturing and production growth resting heavily on foreign investment, the country is looking externally for new sources. Iraq offers potential opportunities and TNK-BP, Russia’s 3rd largest oil producer and BP Plc’s 50-50 joint venture, isn’t holding back. The relationship between the two countries dates back many years and in 2008 Russia wrote off most of their $12.9bn debt mainly generated pre-gulf war from the Saddam Hussein government purchases of Soviet weapons. Interestingly, last October the Russian President, Dmitry Medvedev announced his country was ready to strengthen co-operation with Iraq, the same month TNK-BP gained the right to bid for 3 natural gas areas in the region. Within the political arena, Russia has been just as active. In addition to fighting for a stronger developing market influence at the IMF, Russia has offered its services to facilitate the exit of Qaddafi from rule in Libya. This is the first time it has shown support for the NATO-led military campaign after abstaining from UN Security council vote in March which authorised the intervention and accusing NATO of violating the resolution by backing anti-Qaddafi rebels and causing civilian casualties from air raids. Due to the belief that Qaddafi has “forfeited legitimacy”, they are willing to negotiate his fate with members of his entourage. Evidence of the country’s powerful network, the value of their political clout has been highlighted. Back to commodities but from a different angle, the Russian weather is an influencer to watch for investing in the agriculture markets. Fine weather has prompted an upward revision of Russian grain production with the Federal Hydrometerological Center reporting the warmer weather has improved the prospect for crops. This has led to speculation that Russia’s ban on grain exports may be lifted on 1 July. Wheat future prices saw double digit losses. One particular potential buyer of Russia’s resources is China, state media reported last Monday. China Investment Corp (CIC), the country’s $300bn sovereign wealth fund, was set up in 2007 to invest some of the country’s massive foreign exchange reserves. With the world’s largest foreign capital resource, at $3.0tn, they are keen to find better sources of return and commodities to fuel their rapid economic growth. Despite these many factors which may influence Russia’s outlook, financially, economically and politically; its index continues to exhibit a strong correlation to the oil price. This week we’ve seen oil (and Russian equities) respond positively to the declaration by the Group of Eight that the global recovery is strengthening. Nevertheless, to differentiate between short-term over-reaction and more logical fundamental moves, being aware of all the issues will equip you with the insight to navigate this volatile but potentially profitable market. IMF Revelations: The End of European Dominance & The Rise of Emerging Markets? As “super-injunctions” are labelled “pointless” by the rise of ‘new’ social media sites, the world seems a smaller place for those wanting to hide potential transgressions. 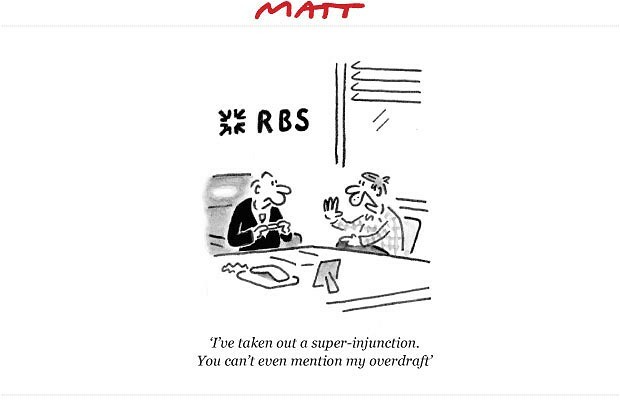 Indeed, such accusations can have broad ramifications as the head of the International Monetary Fund this week steps down from his leadership position. Could this trigger the end of European dominance at the IMF and even pave the way for Emerging Market leaders to acquire a more appropriate size of the power pie? Last week, an anonymous twitter user exploited a ‘jurisdiction arbitrage’ to name celebrities whose identities are being protected by a series of ‘gagging-orders’. The Twitter site is based in the US and therefore “outside the jurisdiction of the British courts”. Furthermore, not only would the user himself be “difficult to trace” but the number of other users who forwarded on the names and could be charged represented a “mass defiance” and “unlikely” any of them would be pursued. Therefore potential wrong-doers can, for the moment at least, be named and shamed in some form of media. Just how dangerous can these revelations be? 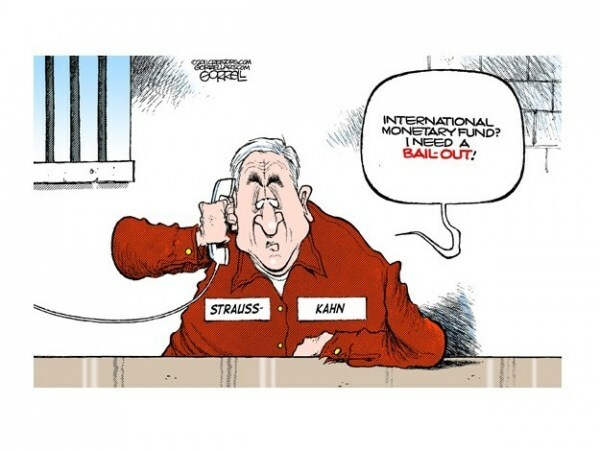 This week legalities are once again in the headlines as Dominique Strauss-Kahn, (now the former) head of the International Monetary Fund, stands accused of politically damaging indiscretions. Regardless of the outcome of the case, the political impact has been made and focus is on identifying his potential successor. Historically the IMF Managing Director has been European and the World Bank President American but nowhere in the “Articles of Agreement’ is this mentioned. So where did this bias come from? It dates back to the Bretton Woods conference, where the fund was formed and this informal agreement struck. In the aftermath of World War II, European economic stability played a large part in the health of the world’s economy and voting power reflected the balance of power. The US has a 16.7% share, Germany 5.9% and the UK & France 4.9% each; leaving the ‘door open’ for ‘behind the scenes’ negotiations. Unsurprisingly, since this time, there have been 10 Managing Directors, all of them European. Proponents of a continuation of European dominance point to the IMF’s crucial role in stemming the European Sovereign Debt crisis. A German government spokesman, Christoph Steegmans, maintains that the leader needs to understand “Europe’s particularities”. Interesting then that there has been no talk of electing an official from the Middle East as Egypt requests a $4bn loan to ‘fill its budget gap’. With all the turmoil, doesn’t a leader need to understand the ‘particularities’ of this region too? Instead, focus is on German candidates (including Axel Weber, the former head of the Central Bank who recently withdrew from the race to succeed Trichet as head of the ECB). A favourite amongst pundits is French finance Minister Christine Lagarde. Bank of Canada Governor, Mark Carney has even been given odds of 10-to-1 by a British bookmaker. Gordon Brown’s name has even been thrown into the ring but was quickly opposed by our PM Cameron due to the record budget deficit which continued to build during his tenure. Here lies the crux of the issue, since the EU and ECB have yet to solve the debt crisis, is it time for someone else to have a go? The economic balance of power is changing. 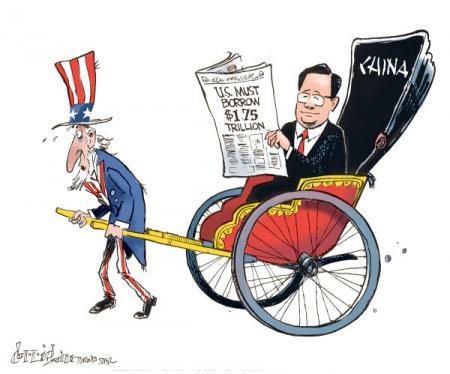 China has overtaken Japan as the second largest economy and it has been argued that it will surpass the US’s share of global GDP in a decade. Back in 1973, the developing nations asserted more of their power as a group led by Indonesia and Iran vetoed the nomination of a Dutch candidate (seen as too closely aligned to the interests of wealthy nations). With this in mind, candidates from South Africa, Turkey, Singapore, Indonesia, Mexico and a Chinese official who advises the IMF already have been mentioned in the press. Brazil too has contributed to the discussion, as their Finance Minister argues for a “new criteria”. Indeed changes to IMF governance were decided in 2008 and last year, shifting 5.3% of the voting share to emerging markets. Although nothing has yet taken effect. However, with the increased contribution of funding coming from these regions and the negativity within these countries expressed against too much focus on the developed world, change is warranted. As ever, economic issues can often lie opposed to equity market movement. 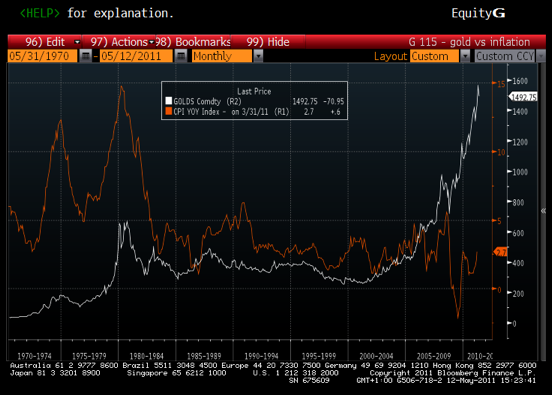 But changes (or continuation) of dominance could affect short-term sentiment for various country’s financial markets. Exploit any over-reaction in the short-term whilst remaining focused on quality in the longer-term. 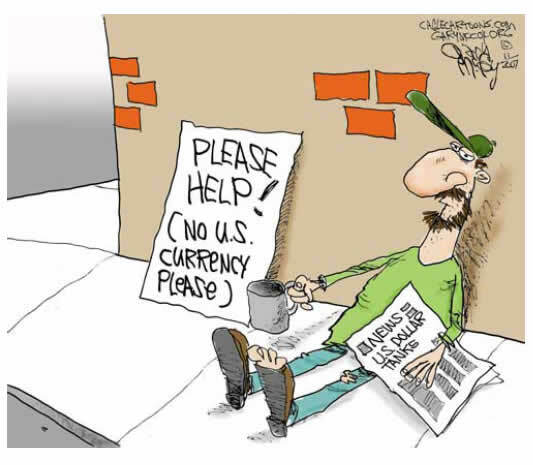 The shift of economic power is well underway, let’s see if the political powers play catch up…. Follow this link: CNBC Clip for a 3-minute run down of where you should be investing and what to avoid. “I’m a little bit cautious about the sector and it will be interesting to see how (banks) are reacting to the regulation,” Gemma Godfrey, head of research at Credo Capital said of the banking sector. She added there would be more stability with higher capital requirements, but profitability would be reduced, as in the case of Credit Suisse. “Squawk Box” is the ultimate “pre-market” morning news and talk program, where the biggest names in business and politics bring their most important stories. “Squawk”‘s unique sense of street smarts and wit, mix business news with an unscripted and fast-paced exchange of banter. CNBC’s signature program in EMEA, Squawk Box Europe, is the pre-game show for the markets. The focus is on stocks and stories that affect the way markets trade.